This entry was posted in General and tagged Donghae, Eunhyuk, Heechul, Kyuhyun, Leetuk, Mr. Simple album download, Mr. SImple release date, Mr. 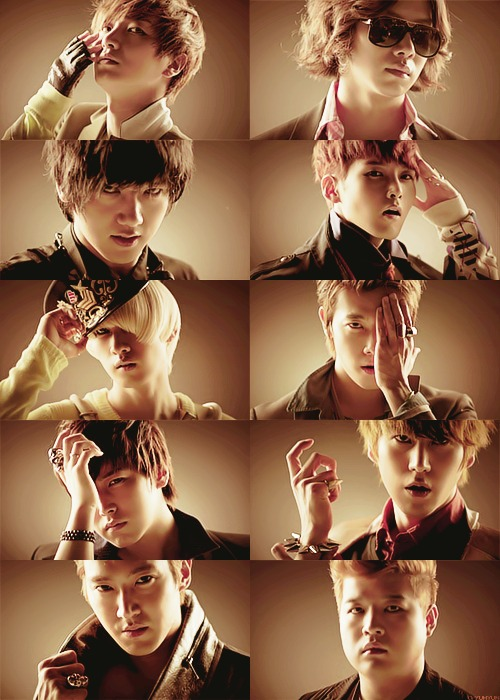 Simpler Album, Ryeowook, Shindong, Siwon, Sungmin, Super Junior, Super Junior 5th Album, Super Junior Mr. 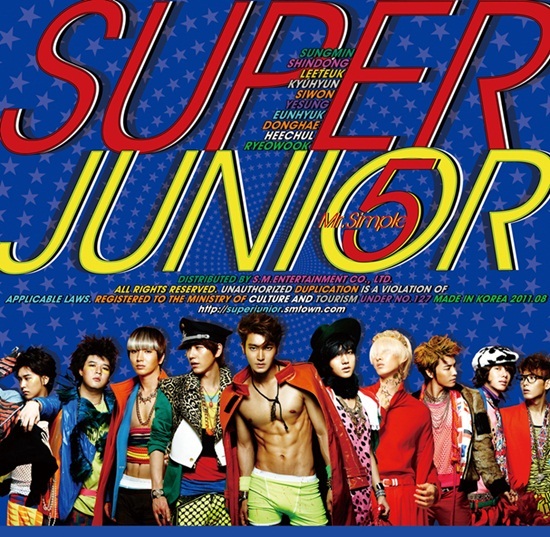 Simple 5th Album, Super Junior Releases 5th Album, Yesung. Bookmark the permalink.